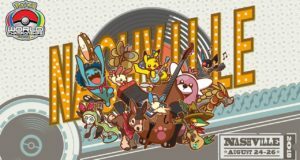 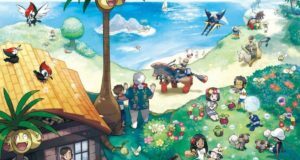 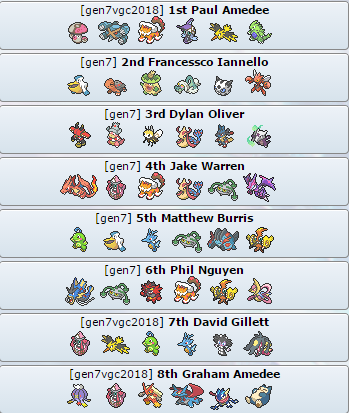 We kick back off our event coverage for 2018 with the first events in Australia to be playing VGC18 rules! 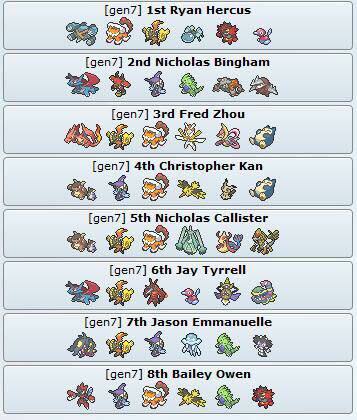 Thank you to Judge David Nmss, player Phil Nguyen and TO Russell Peters for top cut teams. 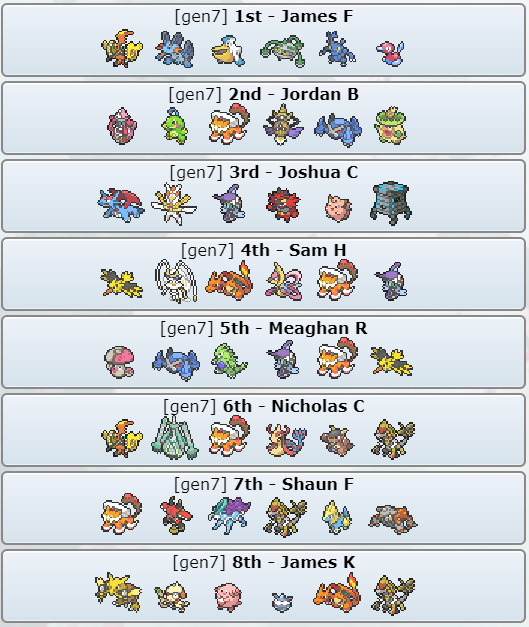 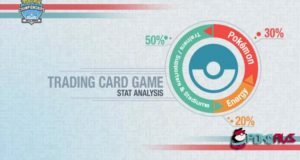 We at PokeAus hope to bring you constant results each week of VGC18!